Is your ProHeat 2X Tank assembly broken, missing, cracked or warped? 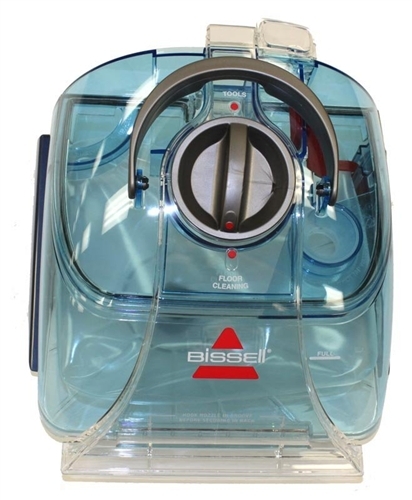 You may need a new Bissell Proheat 2X Tank and Lid 203-6602 to get your carpet cleaner back into service. 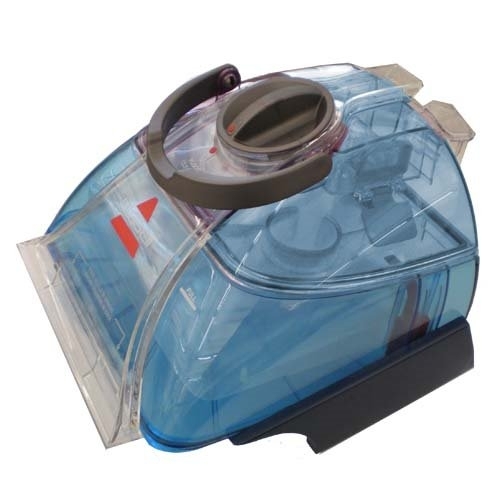 This tank is complete with bladder, bottom valve and seal, red plastic float, and lid locking latch, as well as tank lid with handle and plastic filter screen. This tank and lid are blue and will fit all Bissell Proheat 2X series carpet cleaners, including those that may have come with a rose-colored or smoke-colored tank (these colors not readily available).